Here is a new Dyersburg foreclosure which is a beautiful home that a friend of mine lost. It is a 5 bedroom 3 bath home located at 385 Heathridge. I was a contractor in the same subdivision when this house was built and this one is well built and highly energy efficient. This is a concrete filled walls house and very energy efficient. The price is $234,900. There was a pretty bad plumbing leak in the house upstairs so Wells Fargo used Home Depot to make some much needed repairs. Here is a direct link to the listing. 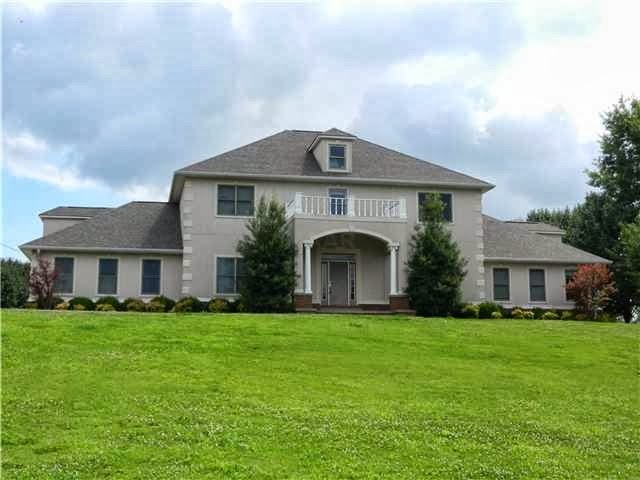 Call me at 731-589-7841 to view and buy this home.